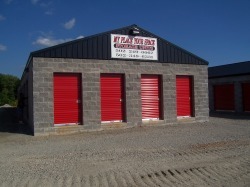 We are committed to offering the best roll-up doors that provide safety, security, and convenience for our customers. Self-Storage Doors of a single unit for your shed, building or supplying a complete mini storage. 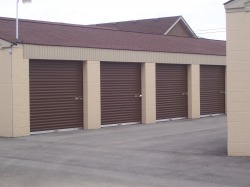 They are quite handy for tall openings and require little space. 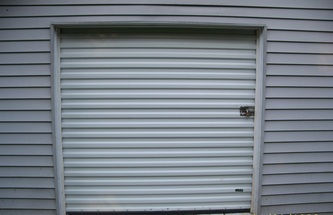 The doors are the best security of your belongings being stored. 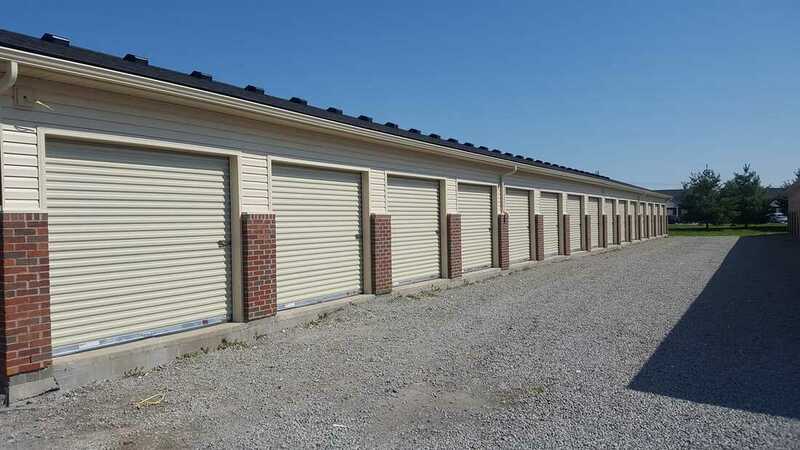 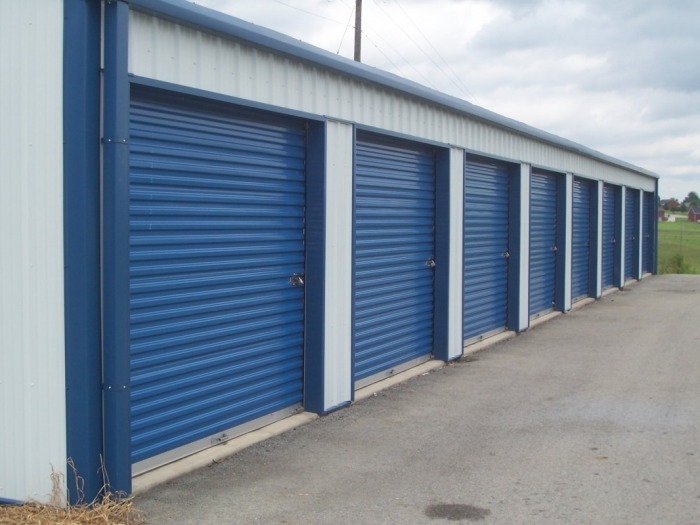 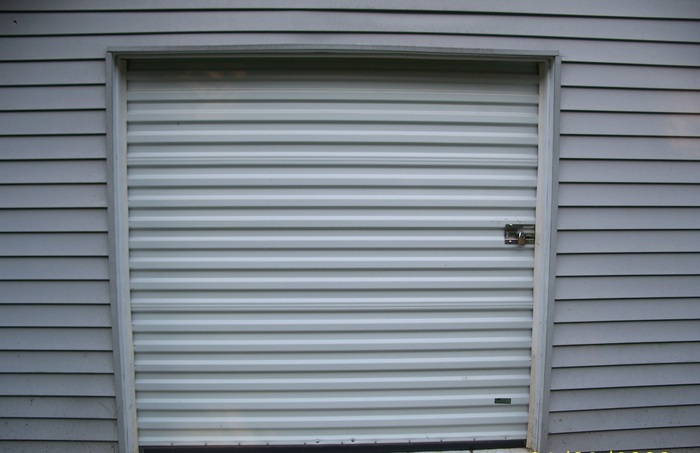 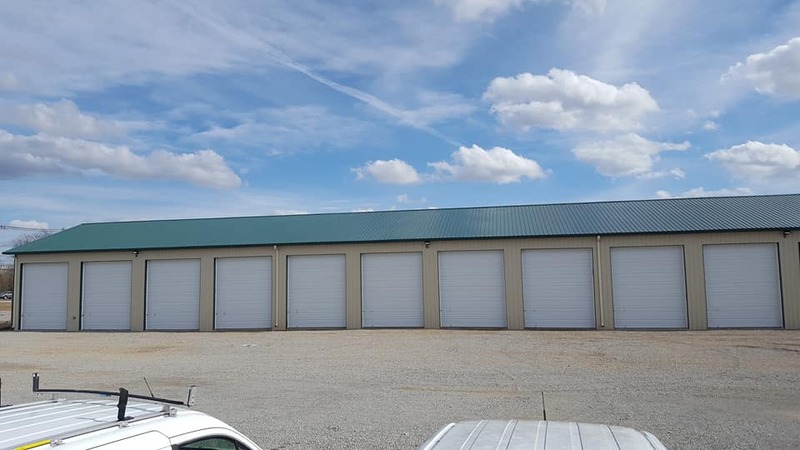 Bardstown Overhead Doors proudly deals with different Self-Storage Unit brands of doors.